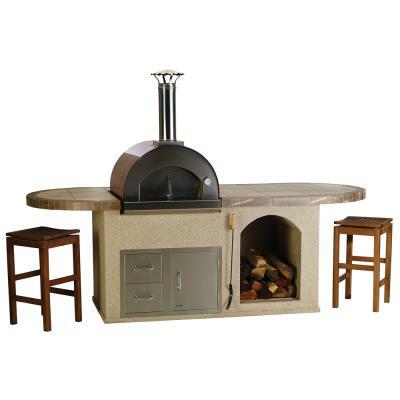 The new Pizza Q Outdoor Island Kitchen is built for the ultimate pizza party. 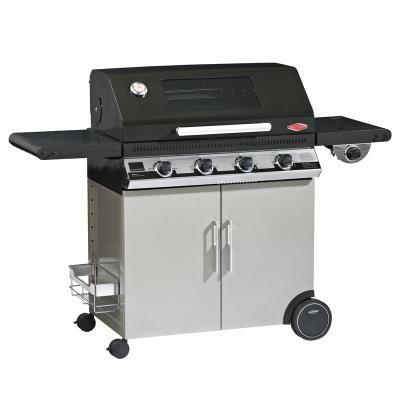 Our new wood- red oven is built in Italy with sold welded construction, steel & electro galvanized steel. 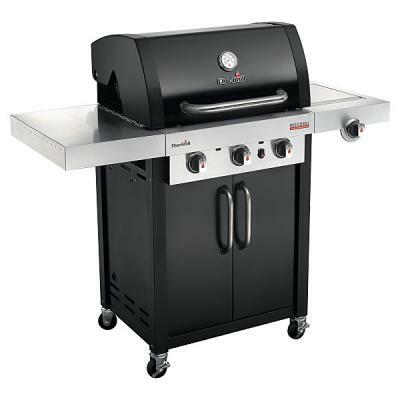 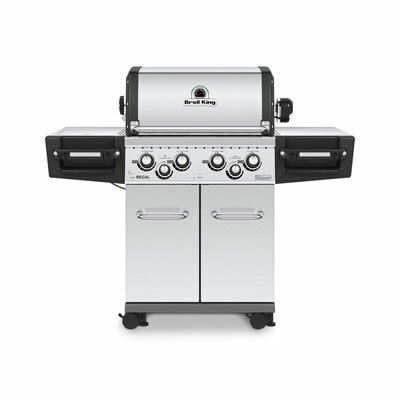 This pre-assembled oven sits in a very functional structure that has seating at both ends.